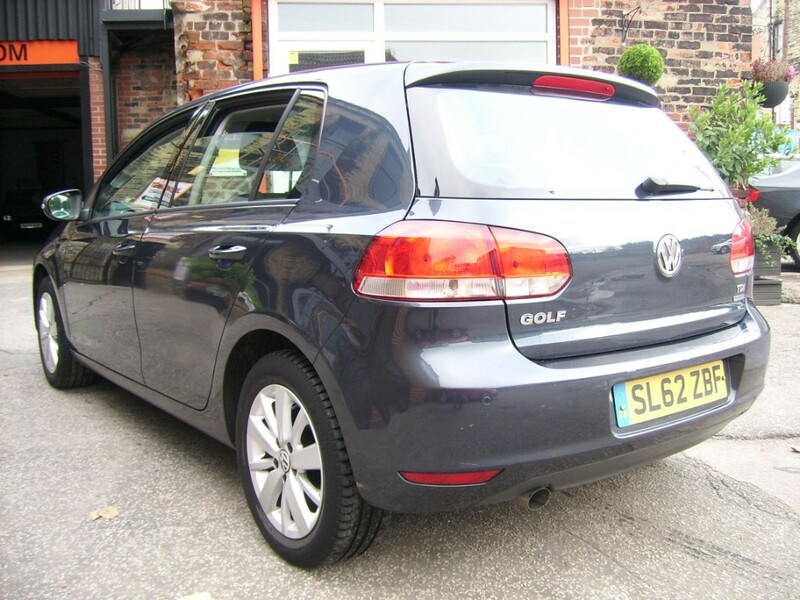 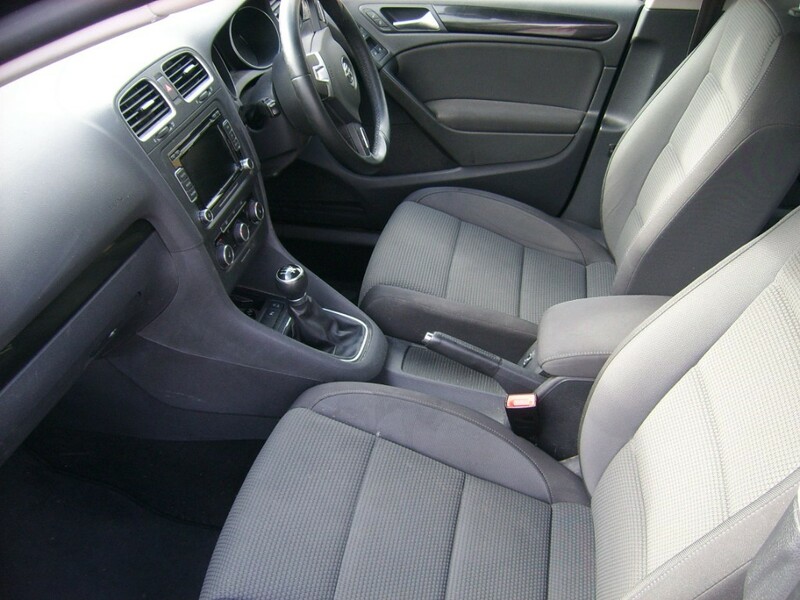 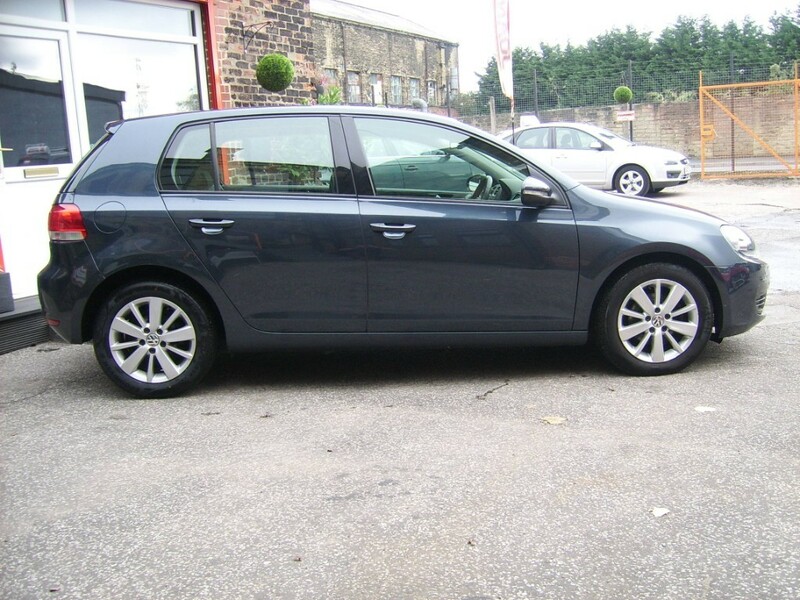 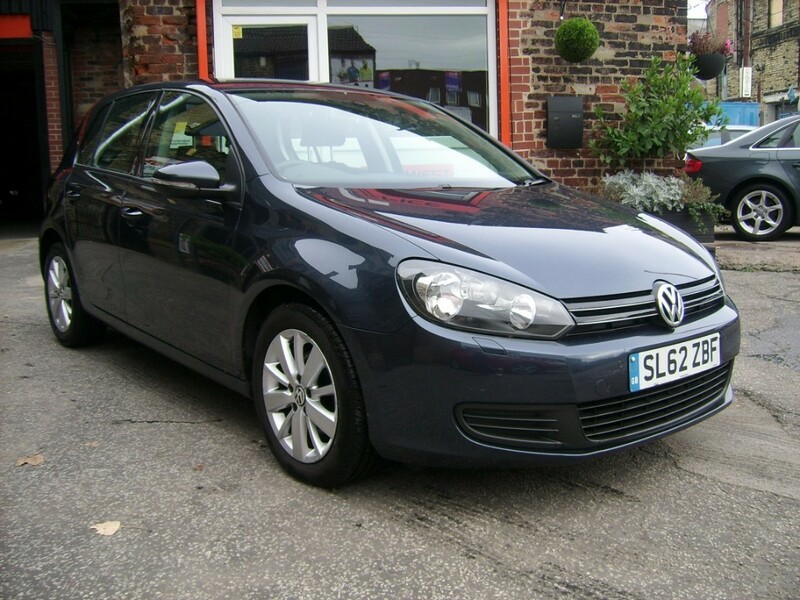 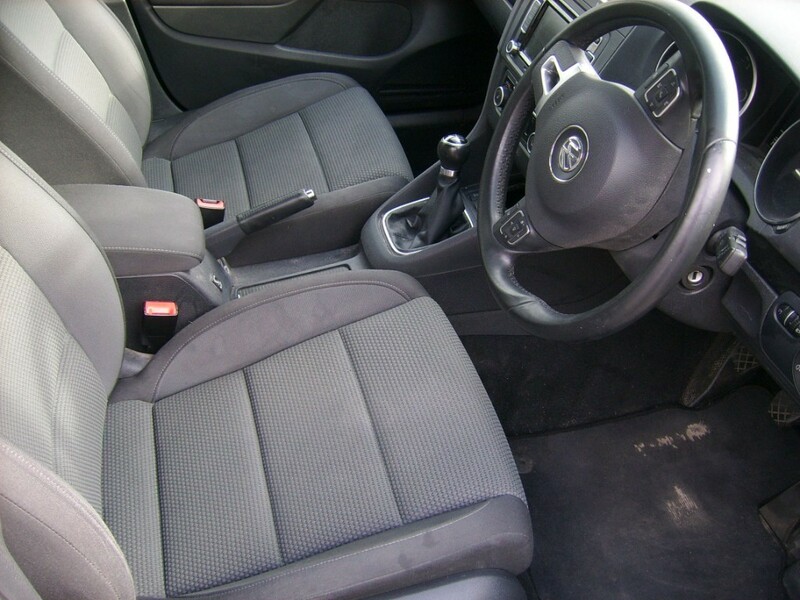 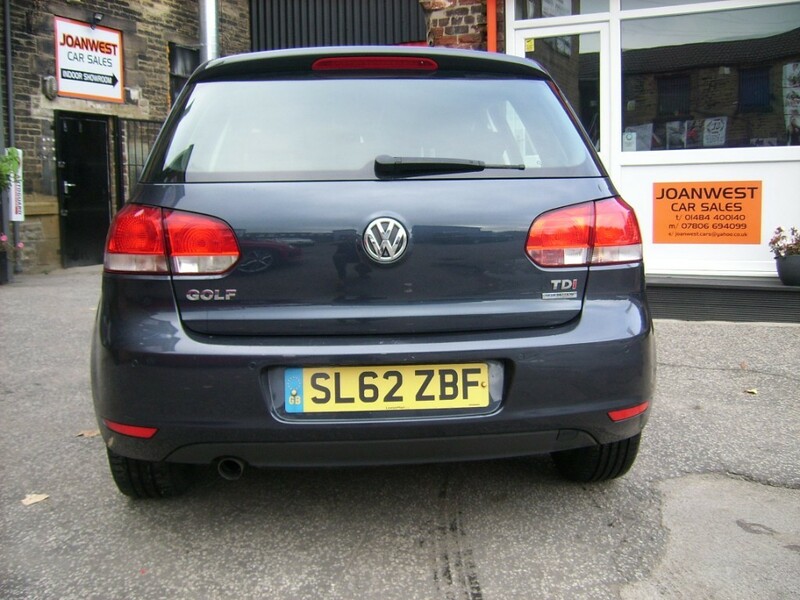 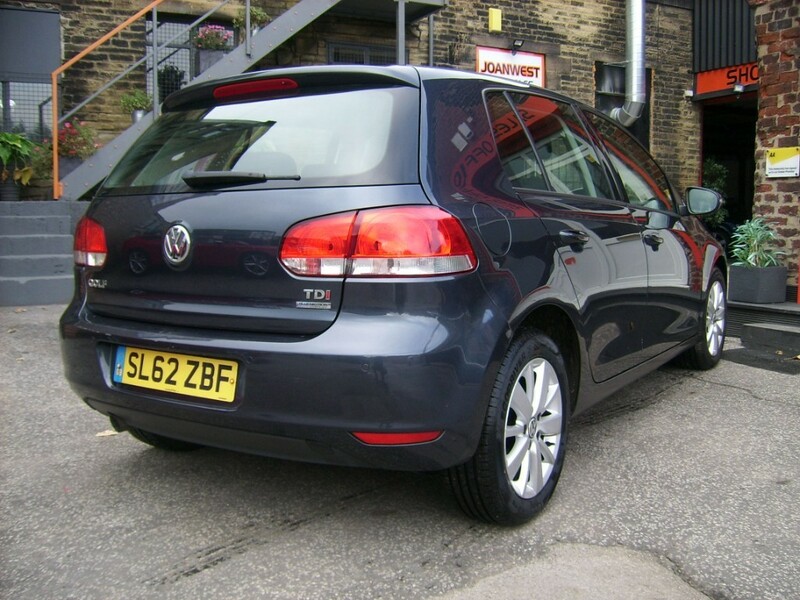 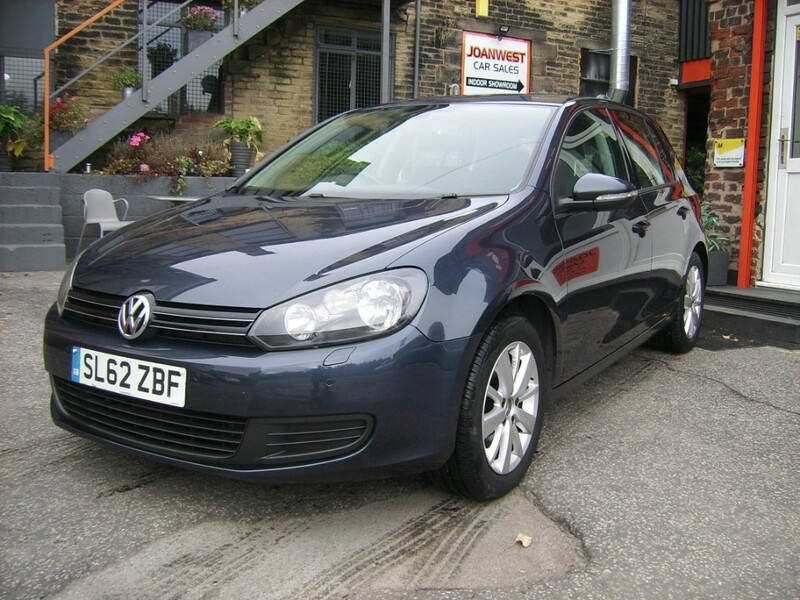 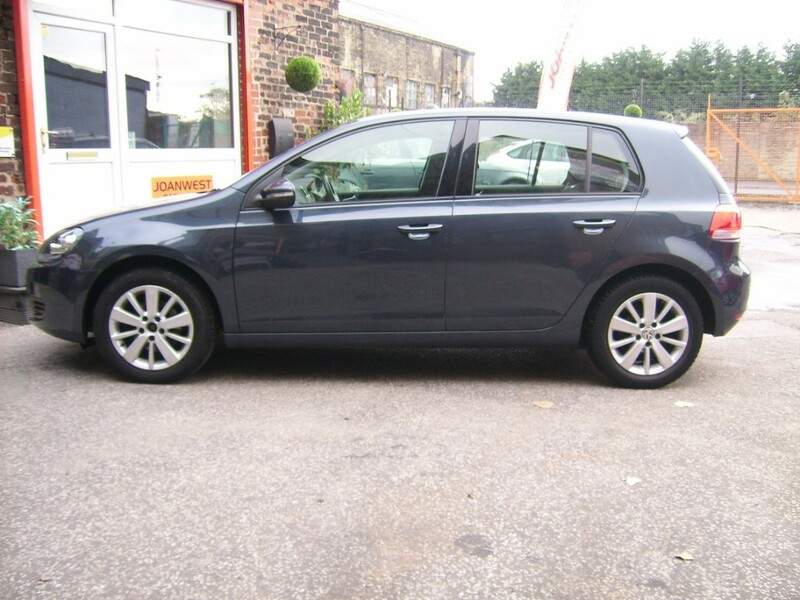 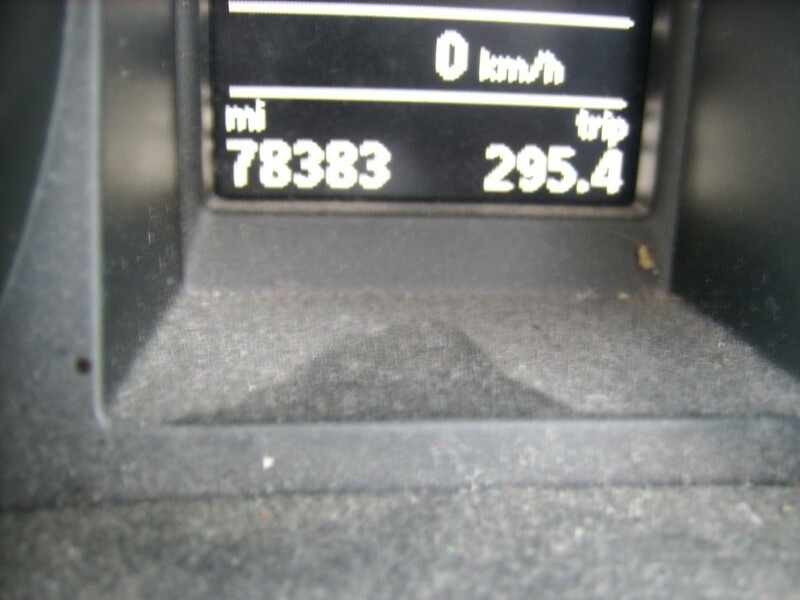 THIS LOVELY USED GOLF MATCH 1.6 TDI BLUETECH IS ON THE FORECOURT AT JOAN WEST CAR SALES IN BRIGHOUSE NEAR HUDDERSFIELD, THIS LOVELY EXAMPLE COMES WITH FULL SERVICE HISTORY AND IS TESTED UNTIL THE END OF OCTOBER, WITH GREAT SPECIFICATION AND CHEAP TAX, THIS USED GOLF MATCH 1.6 TDI BLUETECH WOULD MAKE A TERRIFIC FAMILY CAR. 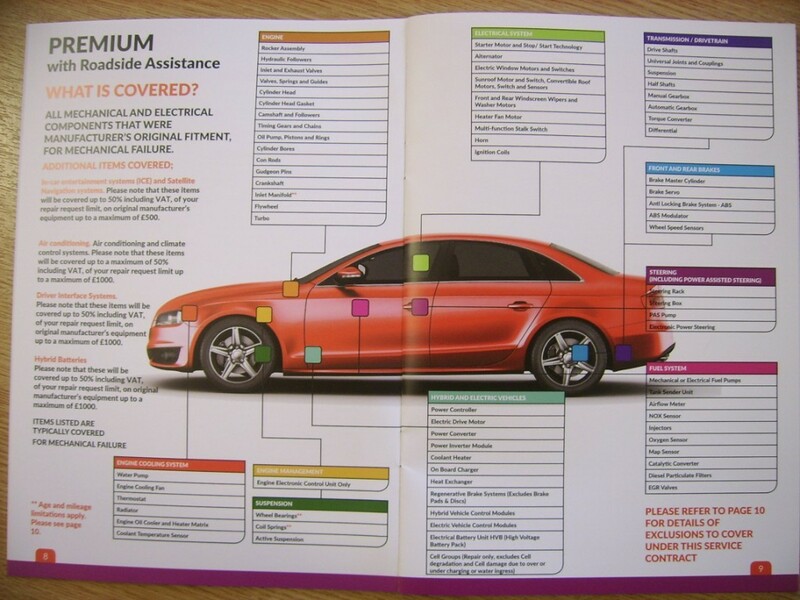 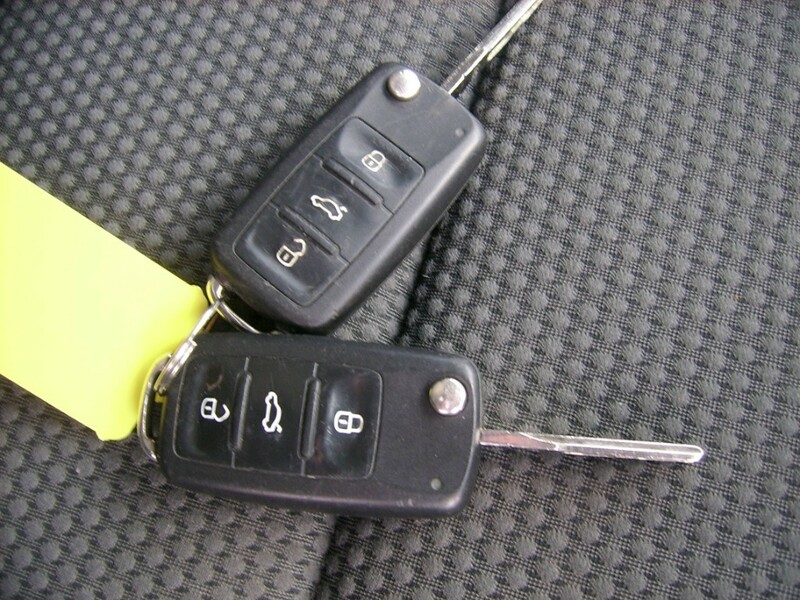 THIS CAR ALSO COMES WITH A SIX MONTHS PREMIUM WARRANTY FROM AUTOGUARD AND TWELVE MONTHS BREAKDOWN ASSISTANCE FROM THE AA. 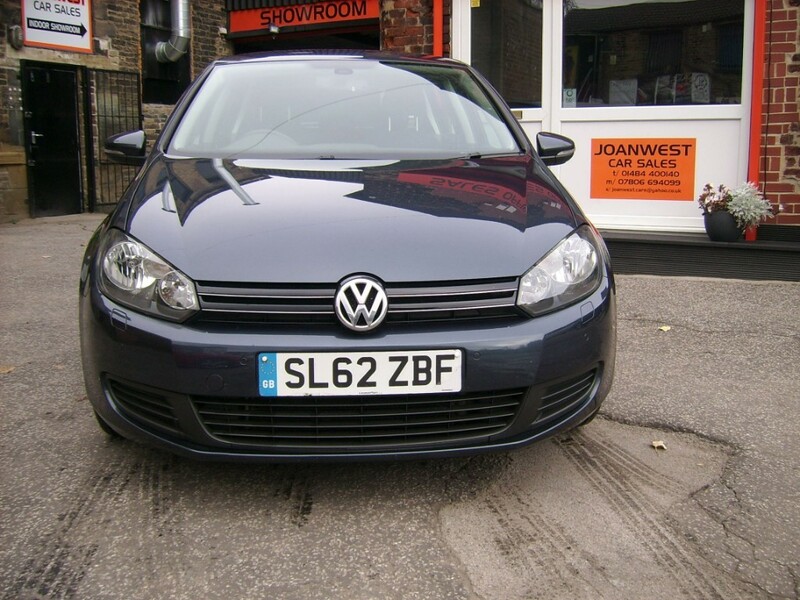 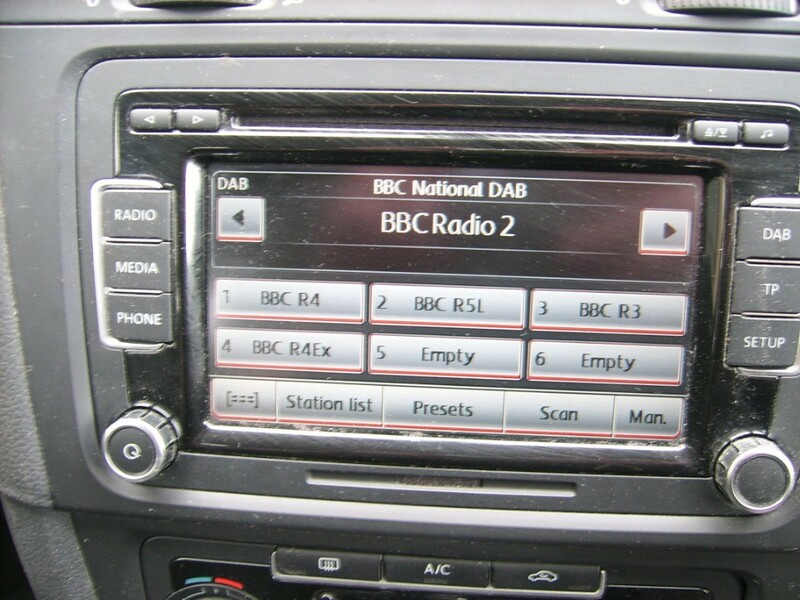 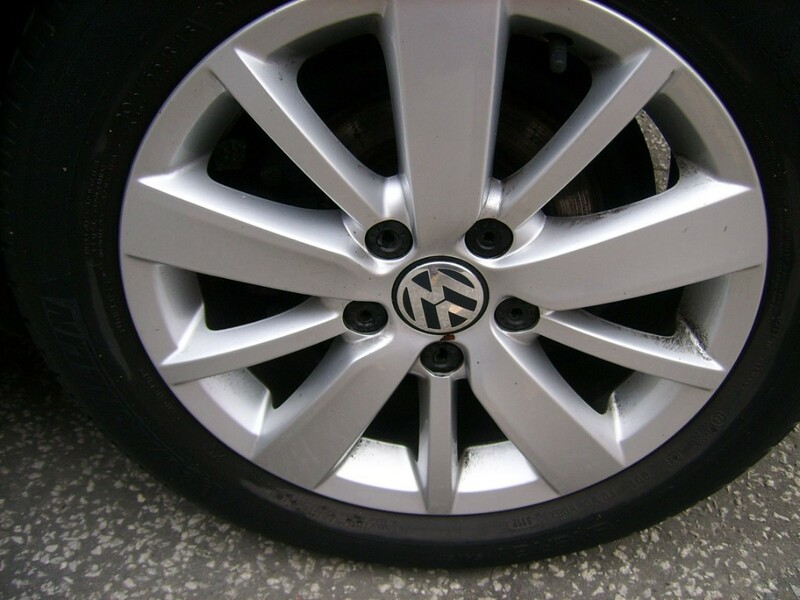 COME TO JOAN WEST CAR SALES IN BRIGHOUSE NEAR HUDDERSFIELD TO VIEW THIS USED GOLF AND OUR OTHER EXTENSIVE RANGE OF USED CARS IN OUR INDOOR SHOWROOM.